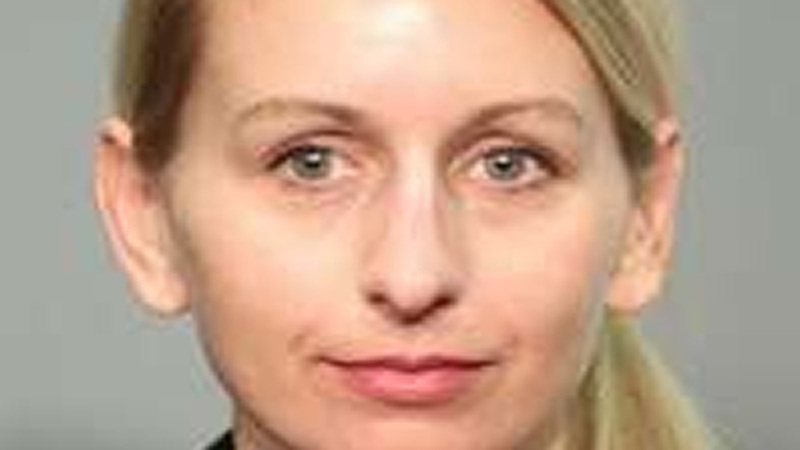 SAN JOSE, Calif. (KGO) -- The San Jose Police Department's has arrested a teacher at Santa Teresa High School in San Jose who they believe had a sexual relationship with a student. Trudy Hill was charged with two felonies including sending harmful matter to a minor and oral copulation. Police said their investigation revealed that between August 2016 and November 2016, Hill had a sexual relationship with a 17-year-old male student. Hill used her position of authority to exploit the victim into a sexual relationship. No other victims have been identified at this time. Today, Hill surrendered to San Jose police, she posted bail and was released. Police say anyone with information can call Detective Sean Pierce #3415 of the San Jose PD's ICAC/CED Unit at (408) 537-1397.